Hand built in the UK. 5 line inputs via RCA/phono. XLR and RCA/phono main outputs. Additional Sub, Tape and Headphone outputs. “…if you want to hear the important musical detail presented in a coherent, clear-cut fashion this pairing has remarkably little competition in the two box arena. 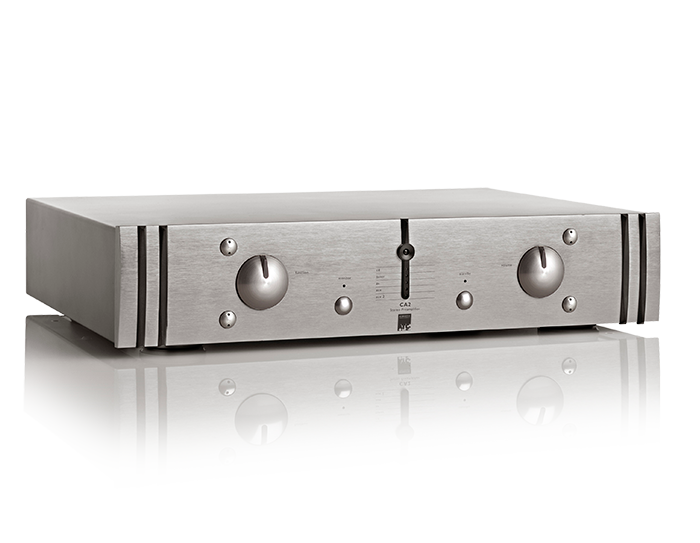 There are a few integrated amps which give them a run for their money in one respect or another but nothing comes to mind which seems like a better overall package.” Jason Kennedy Hi Fi+ No75.